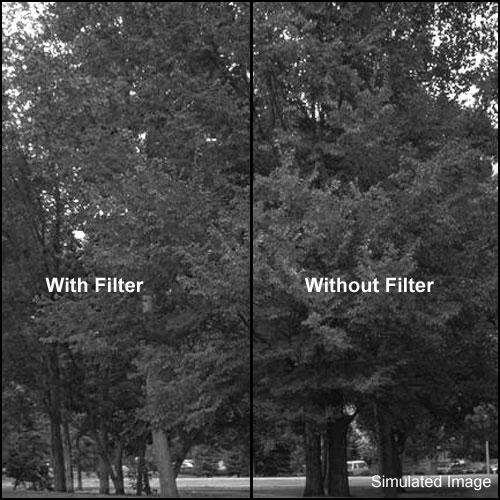 The Formatt 6 x 4" Blue 38 Filter is used to control contrast in black and white film. This filter is predominantly used to absorb red and some green. It can also be used for certain infrared applications (always check with film manufacturer's specifications).